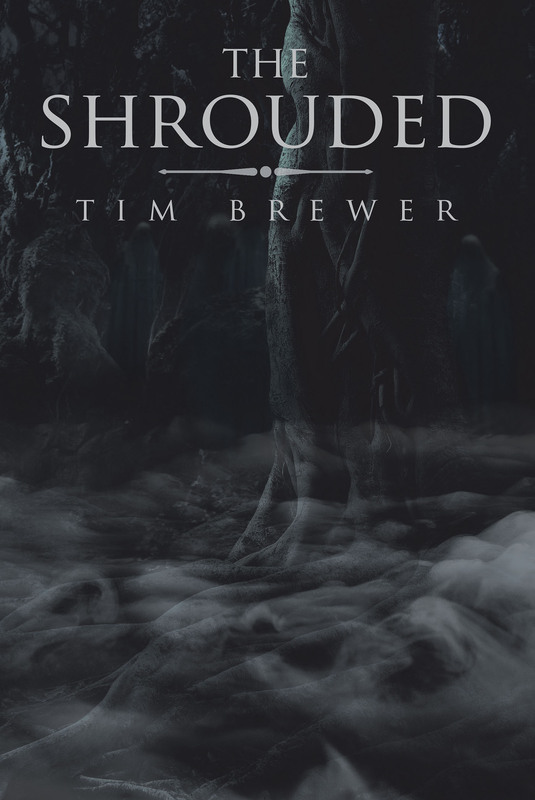 The once-verdant island of Tara'saigh is being rotted away to nothing by a sinister and deadly plague backed by swarms of demonic creatures eating anyone who survives the Blight. As it chews its way inexorably toward the Western Shores province, the armies of the hated Wytheran Church brace for impact, and a tiny band of starved youngsters wielding ancient, forbidden powers emerges from the eastern mists. They were brought together by a Tinker as his last gambit to stop his archrival from bringing an evil would-be god out of exile. The team: a Berserker who feels everything, an aloof, tattoo-covered elven Hunter, a beautiful Mage with more power than sense, a Wytheran Paladin suffering from a crisis of faith, a chill Druid, and an empty-handed, emotionless killer. Hopelessly outnumbered and reeling from recent events, can they survive their friends and enemies long enough to save the land?